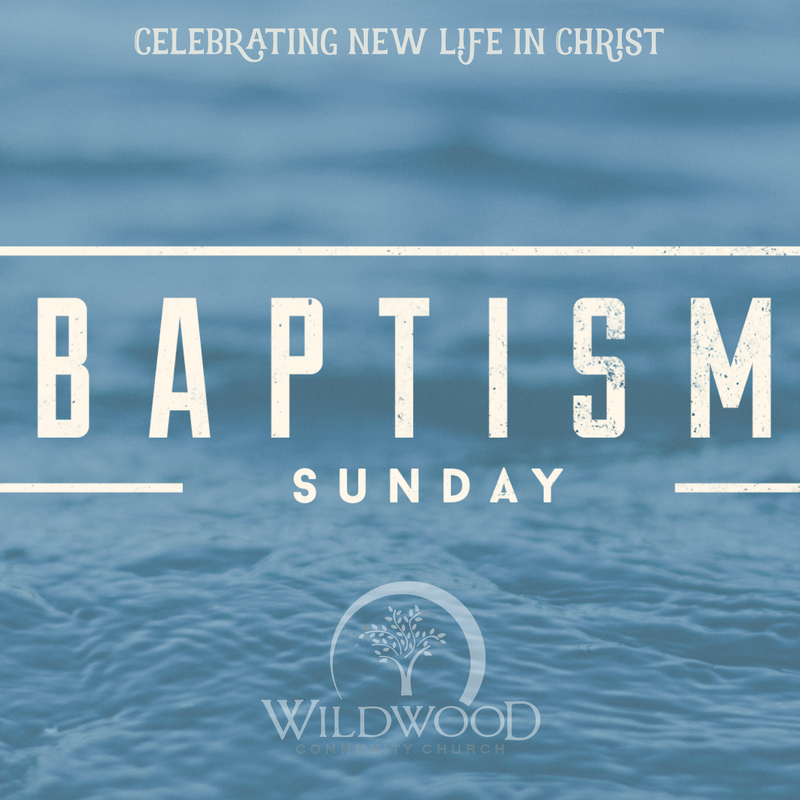 On Sunday, July 30, 2017 at Wildwood Community Church, I preached a message entitled “Celebrating New Life.” This message was based on 2 Corinthians 5:14-17 and preceded the baptism of 13 individuals! Below are a set of questions related to this message for personal reflection or group discussion. Why do you think we so delight in celebrating “new things”? What do you think Paul means when he talks about “new life” in Christ? Are you dead and dying, or have you “died” (by identifying with Jesus’ death) and received new life? Who are you living for? Yourself? Another person? Jesus? Have you traded the “old you” for “new life” in Christ? If so, when? If not, why not? What is one particular application you took away from this passage/message?